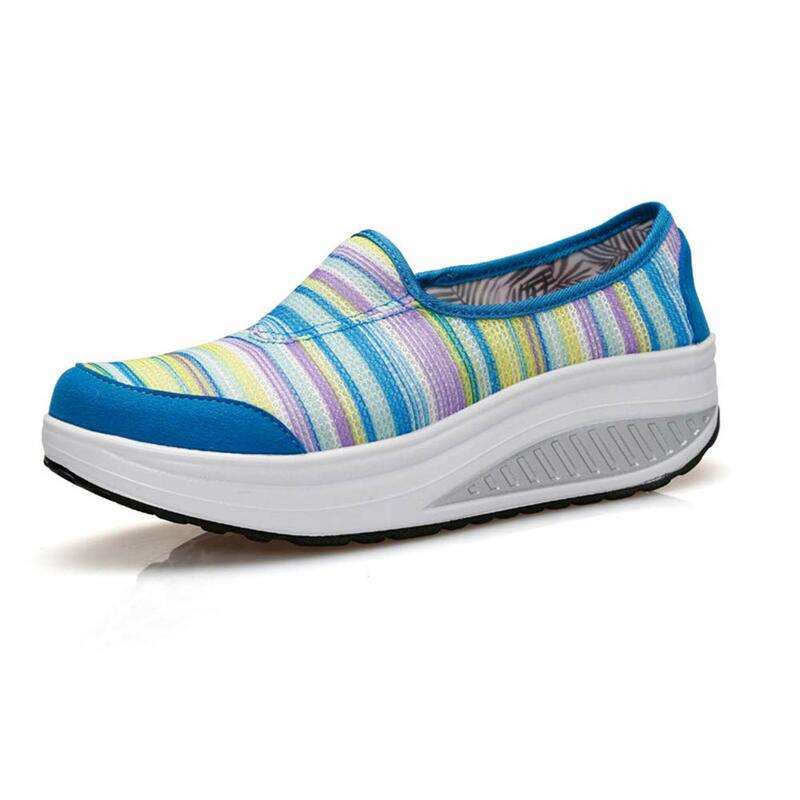 Stretch shoe mouth:suitable for all kinds of foot type,easy to wear off,Product Category:Dance Shoes,Sporty Casual Shoes,Sports Shoes. Suitable for Seasons Spring,Summer,Autumn.Heel Shape:Wedge. Function:Breathable.Insole Material:Second floor pigskin.Upper height: low to help. Lightweight and comfortable:lightweight and breathable canvas, refreshing and comfortable,Clear frontage,more unique. Sole is made of high-quality PU outsole anti-skid and wear-resistant, strong shock absorption,strong wear resistance;insole odor-resistant without odor,breathable canvas design,very breathable and quick-drying,effective perspiration and moisture,let your feet dry Comfortable. Thank you for purchasing our products.If you have any problems after receiving your baby,please contact our after-sales staff immediately,We will try our best to handle it for you and look forward to seeing you again!